Martial arts can provide you the best fitness and keep you healthy. Not only is it important for men but even more significant for women. If you want to get the best martial arts training in Sydney, then we are the right Gym for you. 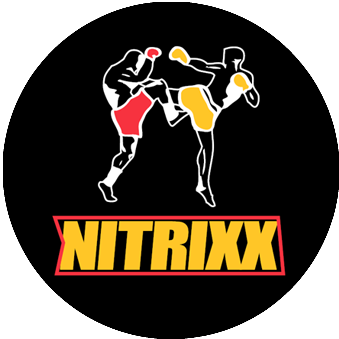 If you’re on the search engine looking for Women’s kickboxing Sydney,then you have landed on the correct page as we can meet all your demands with the help of our expert trainers and proper equipment’s. With our kickboxing classes you would be able to work on the entire body, without focusing any particular part at a time. Our training program will help you to be in good shape, reduce weight, gain physical fitness and take your skills to a completely new level. We render all assistance and every tool to our trainees to develop themselves. Our women’s kickboxing near me training is valuable for competing professional competitions of kickboxing as well as for losing weight and getting into a good physique. 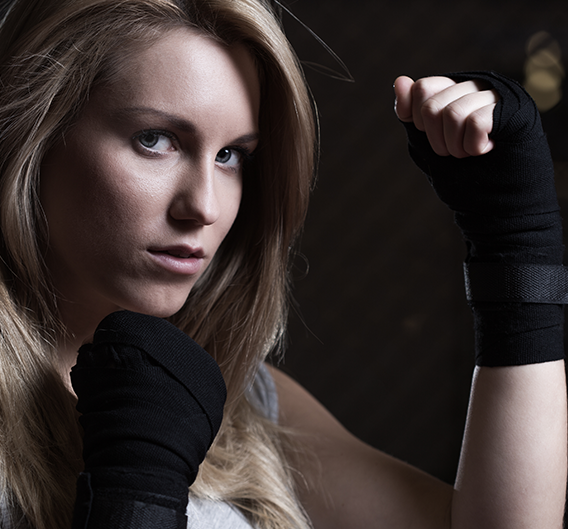 Kickboxing could be an excellent method of self-defense for women. We maintain a high-energy ambience within the class and train our students in the best way. 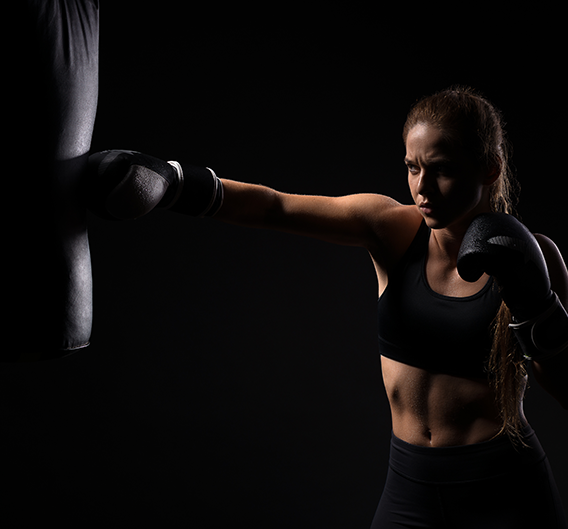 With long years of experience in this field, we know the right technique to offer the best training of martial arts, especially kickboxing for women. We focus on the main elements that help to develop lean muscles as well as excellent conditioning. We have expert and professional trainers who understand the strength and weaknesses of every student. We plan a training chart focusing on these weaknesses and strengths to help you develop more. Our top known trainers teaches styles of martial arts like professional fighting style as well as efficient self-defense method. Starting from kids to adults, everyone can join our training sessions for developing physical health and fitness. Our experts supervise them with upgraded martial arts training tools. Moreover, we offer personalized martial arts training to professional athletes or sports persons. We follow a planned time schedule of the training classes. However, there is nothing to worry about, if you ever miss a class. We will adjust it on any other time. Like we already mentioned before that we maintain a perfect ambience in our classes that encourages our students to concentrate strictly on their work. Our Women’s kickboxing Western Sydney training is even more demanded. We have the perfect training gears to help you attain the best in your training. You are free to contact us at any time and get more details about us. We always have active customer service that will response to all your queries. You will even get the details of our different training sessions and could enlist yourself in the required one on the same day. Self-defense is a very important aspect more in today’s time, so call us and start your kickboxing training classes as soon as possible. Our juniors program is designed to aid child and adolescent needs when faced with confrontation or self-defence situations. Muay Thai is known as the ‘science of eight limbs’. The devastating standing style of fighting from Thailand uses the entire body as a weapon. We offer an expansive Kickboxing Jiu Jitsu Sydney program lead by Wahib Baki for all levels. These classes are designed to accelerate your fitness and skills, whilst learning the art of Kickboxing Sydney. Martial arts is a great way to engage kids at a time where they are most impressionable and fascinated by contact sports. Muay Thai Kickboxing is not only about punching and kicking. We offer a range of classes designed solely on muscle development catered to your own training objectives. Classes tie into our weights and conditioning sections which are available to all members.